Rumors began to swirl yesterday that Bluehole Studio, the Korean developer behind smash hit Playerunknown’s Battlegrounds, had received a large investment from Tencent, the Chinese corporation known for buying some of the game industry’s biggest companies. Representatives from Bluehole told Polygon that those rumors are not true. The story seems to have originated at Yicai Global, the English-language news outlet of the Yicai News Group, a Chinese business publication. The original story cited unnamed sources, but was nonetheless picked up by GamesIndustry.biz and others. Nearly all of those stories have been updated with a similar statement from Bluehole. Yicai Global itself, however, seems to be standing behind its sources. 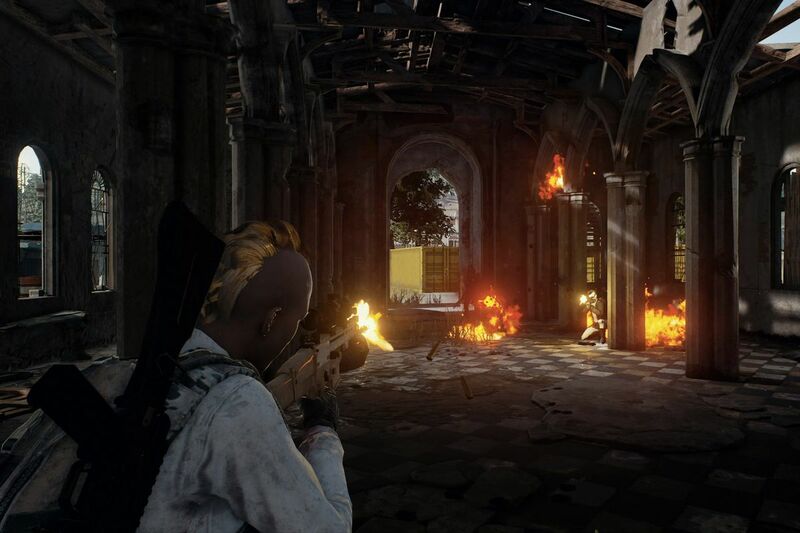 Playerunknown’s Battlegrounds is on a tear right now. After just a few months in early access, it’s been a lock for the top-selling game on Steam for weeks. Gameloco, a third-party group that tracks Twitch viewership, recently provided some interesting data as well. Its numbers indicate that last week Battlegrounds beat out League of Legends in total hours watched in a single week on Twitch. If true, it would be the first time that LoL has been unseated from its slot in the more than three years that Gameloco has been collecting data. Tencent is the biggest games company in China. Late last year, it purchased the remaining equity of Riot Games. It also has an investment in Activision Blizzard, Epic Games and Clash of Clans developer Supercell. It has a Steam competitor called WeGame and distributes Candy Crush Saga in China. Recently, Tencent also made a significant investment in developer and publisher Paradox.